Retractable hose reels used for fire department and construction hoses are built larger and more rigid to support the extra length and load. In addition to these applications, there are certain reels that are utilized solely for transportation and others that are used for transportation and storage. 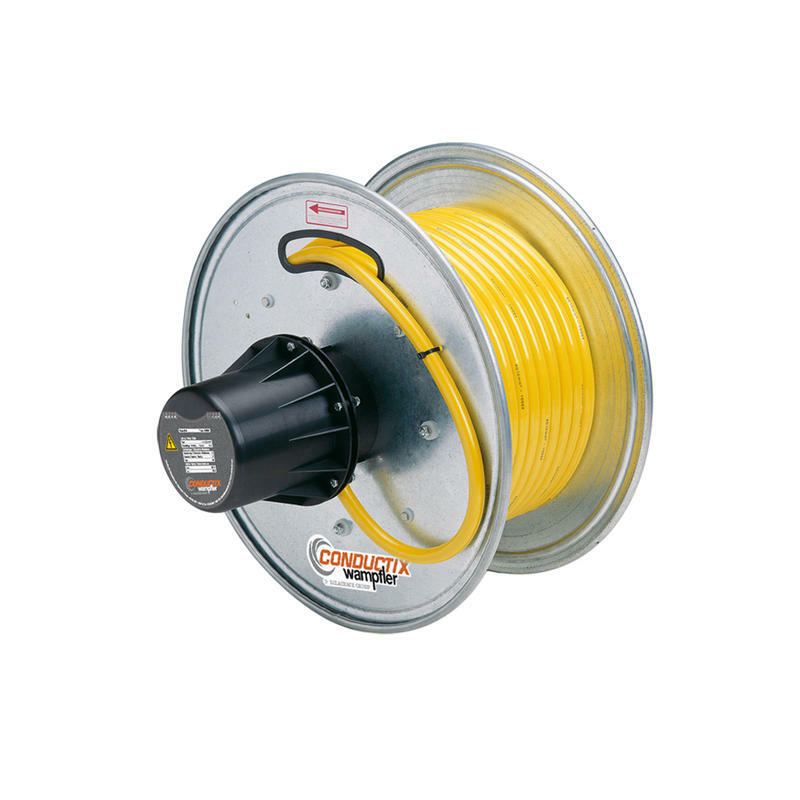 Also, some retractable hose reels allow for the use of the hose while it is still wound up and are referred to as live connection hose reels. These hose reels provide easy access and storing efficiency, which is what draws consumers towards them. Retractable hose reels provide convenience and efficient use of space in many applications. In a retractable hose reel, a motor powers the retraction mechanism by means of electric, hydraulic, and air or pneumatic power. In addition to these various methods of power, retractable hose reels may also be spring-powered, which means that an internal spring is used to retract the hose. 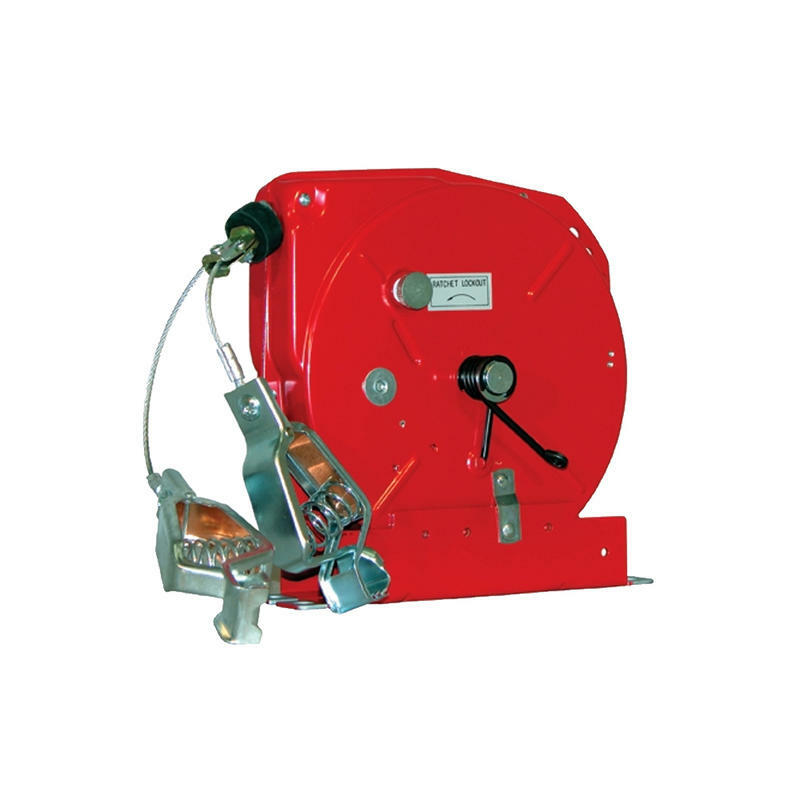 In some spring hose reels, the spring motor is hermetically sealed to completely isolate it from dirt and moisture. Many retractable hose reels come with a latching mechanism that assures positive extension stop and easy retraction at any length. There are many different design options when it comes to manufacturing retractable hose reels, one of the most important of which is the type of material used to construct the hose reel. Some applications require a very specific type of material, such as in the medical, food processing and pharmaceutical industries, which require the use of a sanitary grade material such as 304L stainless steel. However, for industries such as industrial manufacturing and construction, the specifications are much more general, simply requiring the use of a heavy-duty and corrosion-resistant type of metal, which could include various grades of steel, stainless steel and even aluminum. Retractable Hose Reels Retractable hose reels, also known as automatic hose reels, are cylindrical devices used for the winding and unwinding of hose automatically through several different methods of retraction. This is significantly more productive then a manual hose reel, which is equipped with a hand-turned crank rather then an automatic device. Retractable hose reels are manufactured to meet requirements for a variety of applications. Smaller versions are able to house smaller diameter and lighter hosing such as garden hoses.